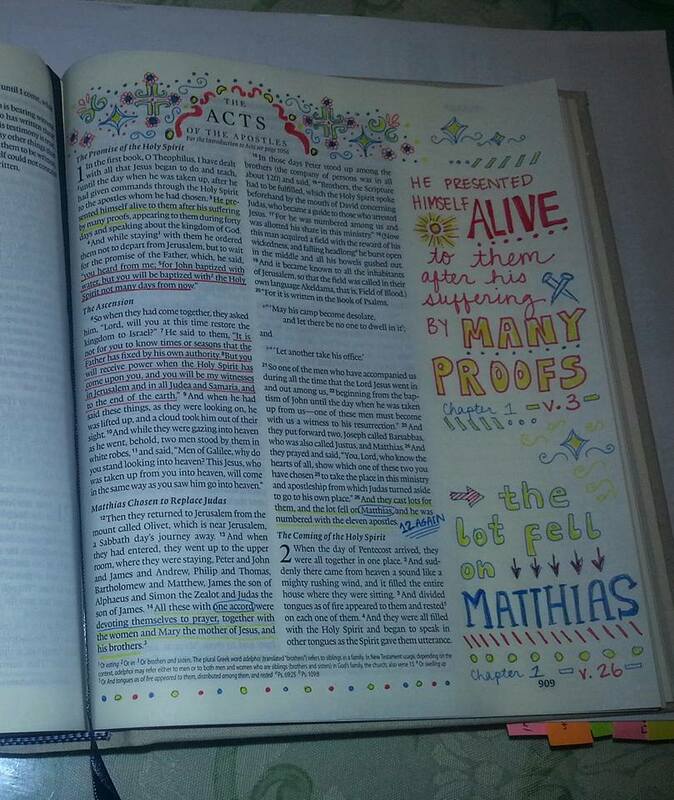 First Bible Art Journaling Entry! This is going to be a quick post. I found out about bible art journaling a few months ago and thought it would be a great way to absorb what I read and add time to reflect/worship in my own way. I realized I had enough swagbucks points to redeem an amazon giftcard so I got my journaling bible for free! Here’s a link to the one I bought. I love the floral cover and vintage-y feel. 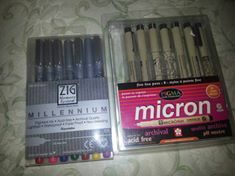 I used these pens for anyone interested. I’m in a creative field and LOVE drawing and doodling but my hand lettering and layout skills aren’t as sharp as I’d like. But overall, I’m happy with it. It’s the words that carry the weight here. Does anyone else art journal?